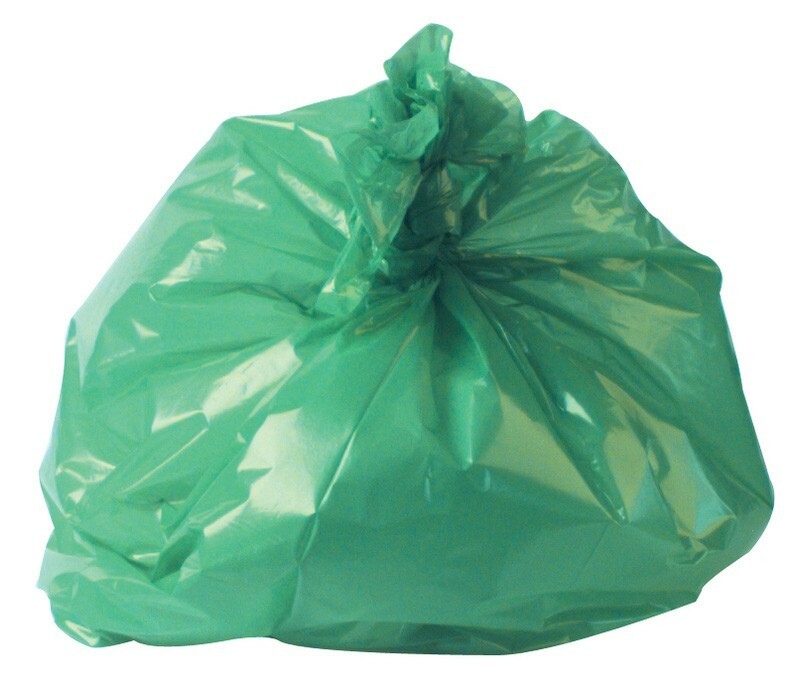 The System Hygiene Standard Green Refuse Sacks are high performance blended bags that will hold medium duty waste. 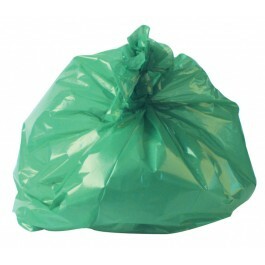 Coloured refuse sacks are ideal for waste segregation and identification, extremely important when recycling. 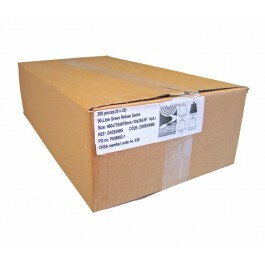 These bags will fit most dustbins up to 94 litre in size and there are 200 bags per case. CHSA accredited to hold 10kg of waste. These bags offer exceptional value for money and are manufactured from high performance recycled polyethylene. 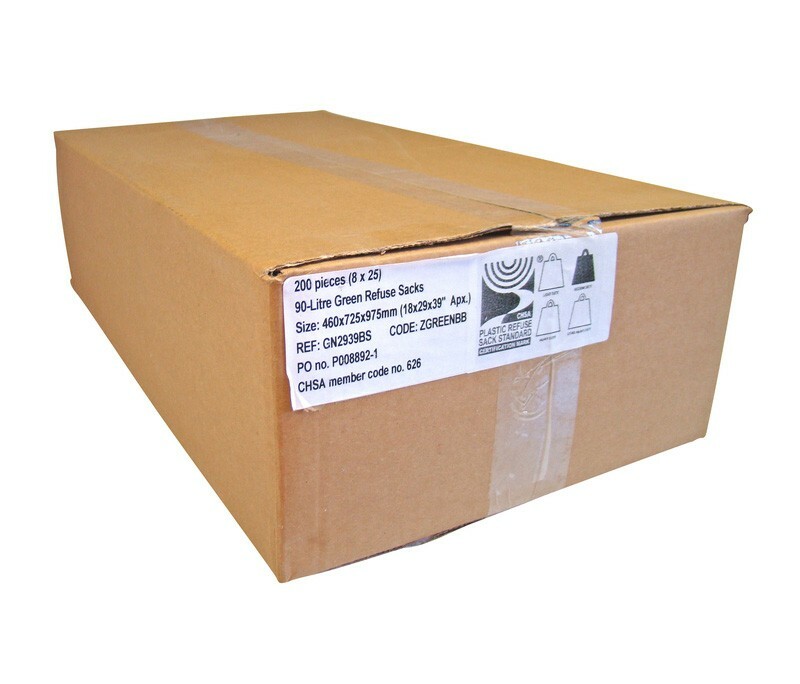 Packed in strong 100% recycled cardboard cartons.